DePaul Catholic High School is a Catholic college preparatory high school of the Diocese of Paterson. 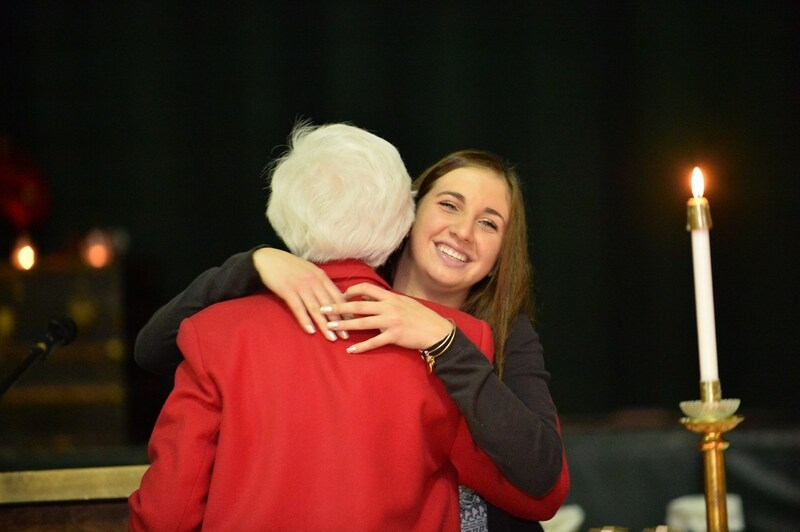 The catholicity of our high school is rooted in the mission and philosophy of the school which includes our foundation in the heritage of St. Vincent DePaul and the Sisters of Charity. 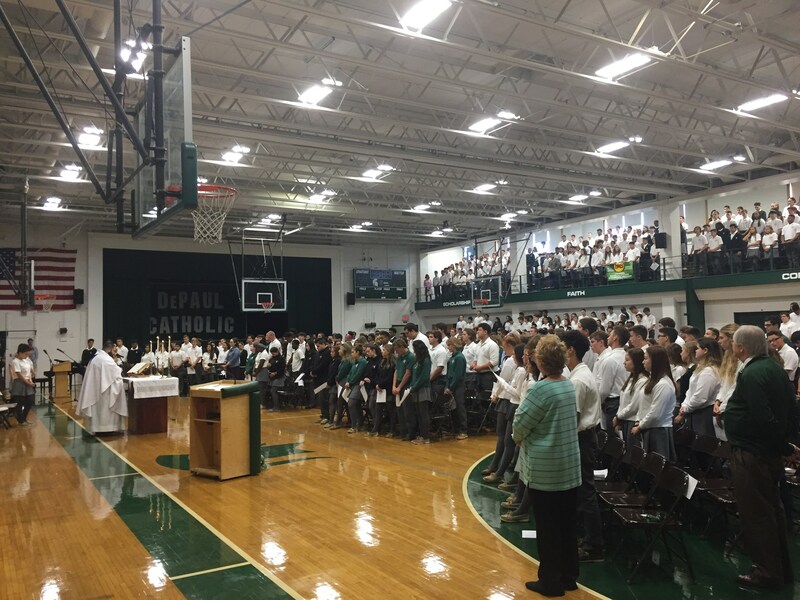 As part of the faith life of the school, DePaul Catholic High School requires all students to complete four years of comprehensive Theology studies which are mapped in the Bishops Framework for Curriculum of Secondary Schools. 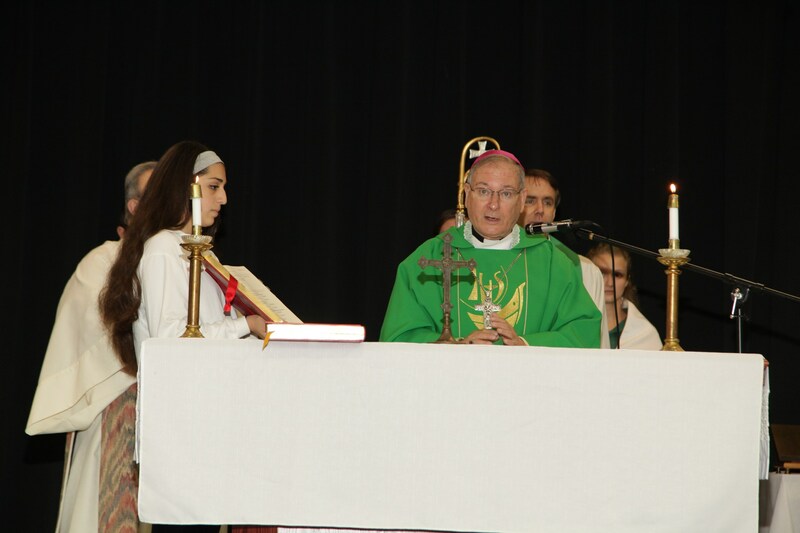 The ACRE assessment from the National Catholic Education Association (NCEA) is also administered to all juniors for a clearer understanding of their faith knowledge and relationship with the Church. 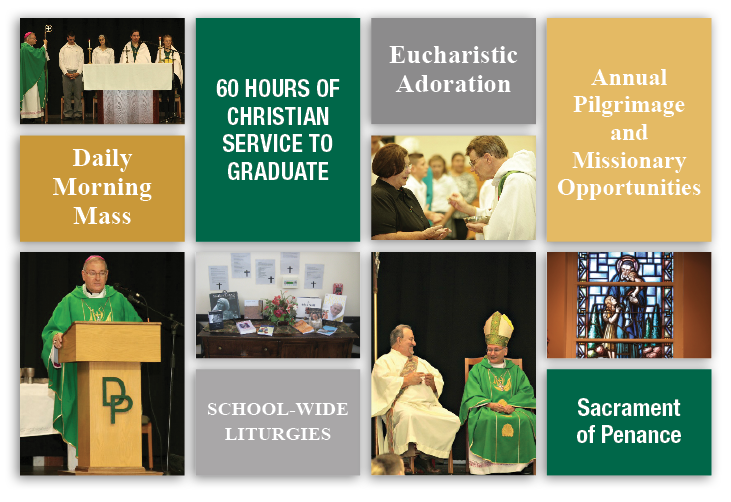 The calendar also includes events that promote the living of the Christian faith through student retreats, Eucharistic celebrations, and sacramental and liturgical experiences. 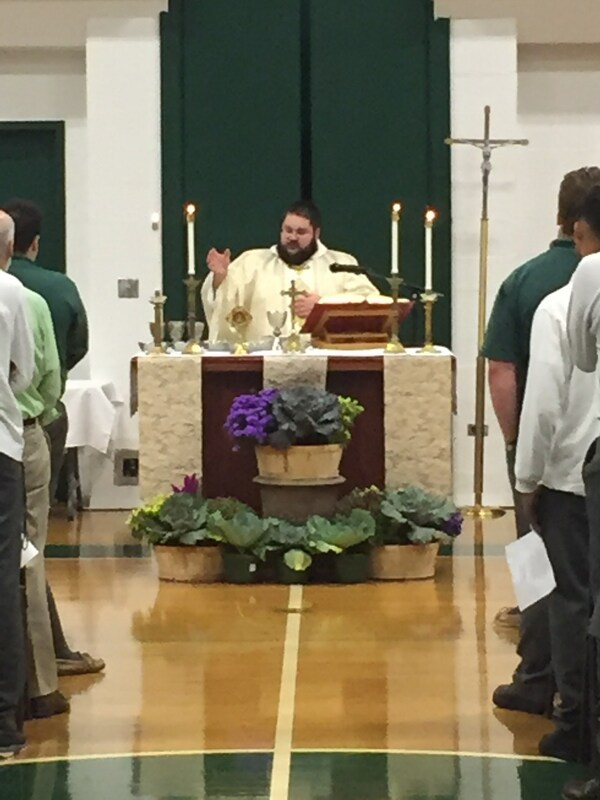 The daily schedule also includes morning Mass, morning prayer, and prayer at the start of each class.